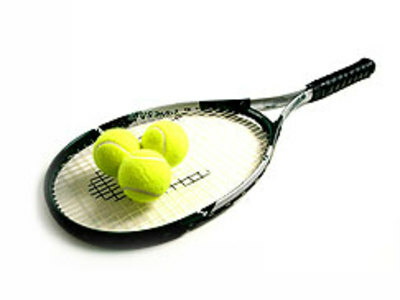 Originating in Europe in the late 19th century, tennis spread first throughout the English-speaking world, particularly among the upper classes. Tennis is now once again an Olympic sport and is played at all levels of society, by all ages, and in many countries around the world. Except for the adoption of the tie-breaker in the 1970s, its rules have remained remarkably unchanged since the 1890s. The game has its origins in England as an after dinner amusement for upper class Victorians in the 1880s. 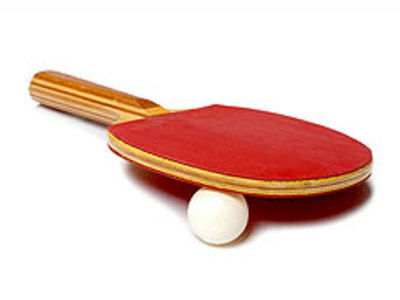 Mimicking the game of tennis in an indoor environment, everyday objects were originally enlisted to act as the equipment.